I recently stumbled across a pair of lovely heeled ankle boots on boohoo.com, and 100% impulsively bought them. It was a couple of days before Chinese New Year (my parents have this kind of superstition that buying shoes in the new year period is bad fortune...anyone else?) so I thought why not! 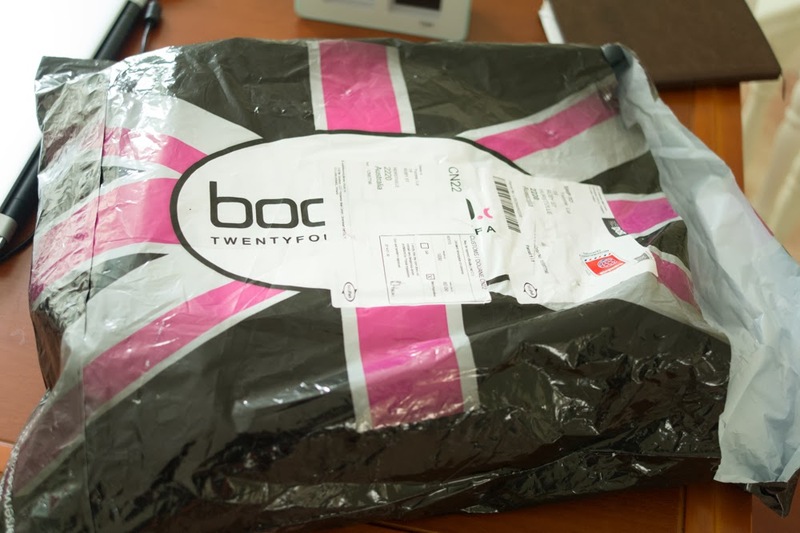 I'm going to do a bit of a shoe unboxing in this post, an initial review of the boots and also delve a little into my experience with boohoo. The exact name of the shoes are the Holly Contrast Sole Cut Work Ankle Boots....a bit of a mouthful, but the link to them can be found here. I recieved a nice 20% off shoes due to a random sale I had no idea about, which was fabulous. Once I had paid for the shoes I recieved a confirmation email, along with a tracking number which allowed me to check where my package was last. The package arrived roughly a week after I ordered my shoes, so I had a pretty good experience with my goods coming in good time, especially since shipping is free. The shoes feel decently comfortable, and fit well, although I haven't had an oppurtunity to wear them out properly yet. I did try them once with a pair of semi-thick socks and found them a little snug. The heel isn't too demanding on the feet so I think I will be able to get a fair bit of wear out of them. Overall, I'm happy with my purchase! 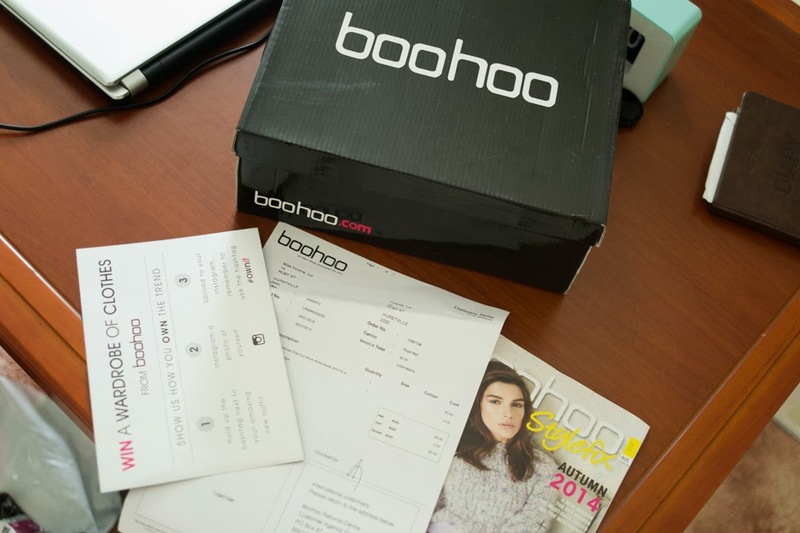 I had read a lot of extremely mixed reviews about Boohoo and was pleased mine turned out well. OMG! It looks fabulous! I gotta have it!